Bridges – Their whole purpose is to connect things – to carry us safely from on place to another. One of the lovely things about many cities is that their rivers run right through them. And it seems to me that the older the city, the more likely it is to have pedestrian paths on the bridges, that allow us to walk from one section of the city to another, and even to linger mid-river with views of both sides. 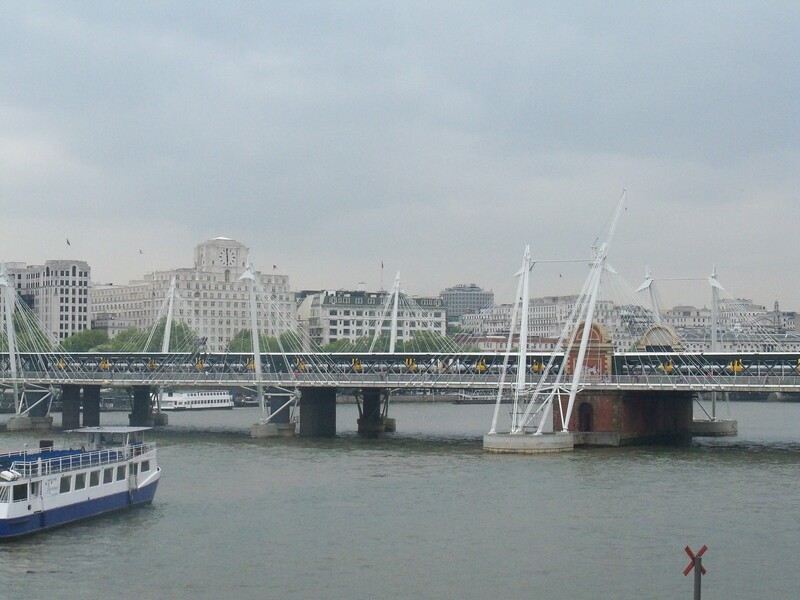 London has several bridges like this, including the new Millennium Bridge leading from St. Paul’s in the City to the London Eye, and the Westminster Bridge, leading back to Big Ben, Parliament, and Westminster Abbey. And there are many others, including London Bridge, which has been replaced several times, and the Tower Bridge, which is both elegant and colorful. 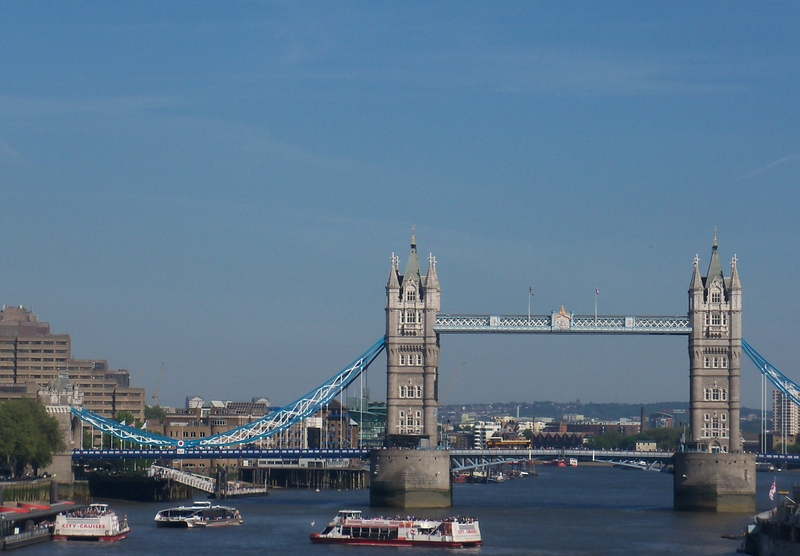 Boat tours can take you under all of the bridges in London, and stop near several of them. 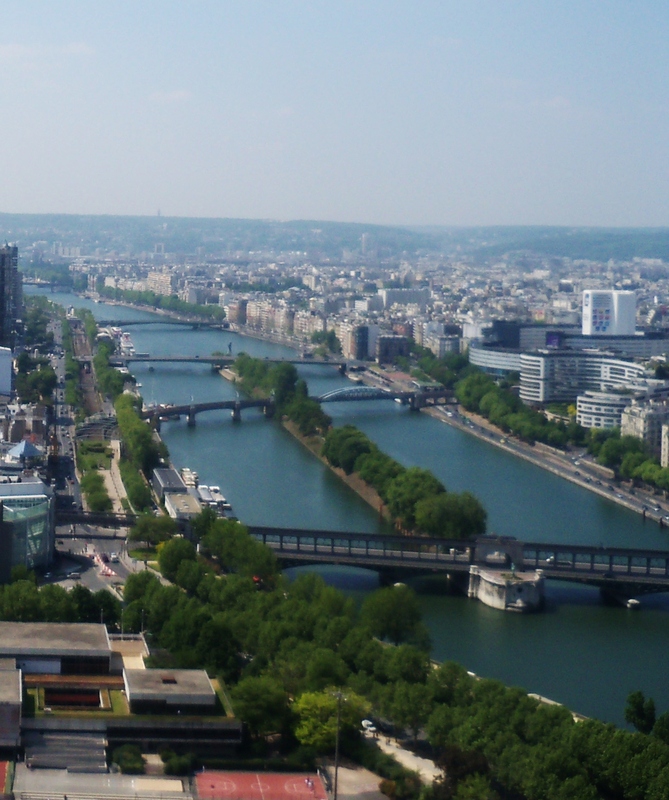 Of course, the same is true of Paris, where boat tours allow you to see the detail on each bridge, and walking the bridges can take you to some marvelous views of the city. Edinburgh is home to the legendary Forth Bridge, spanning a bay (the Firth of Forth). 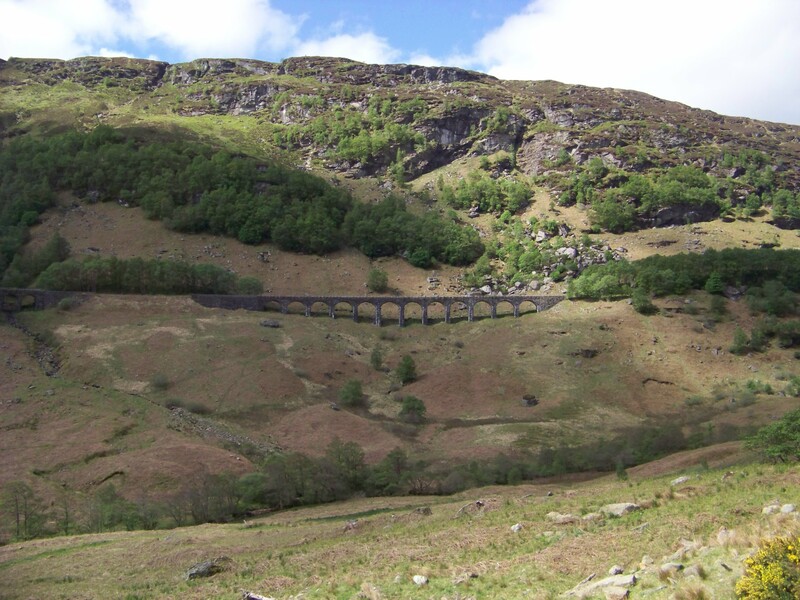 This bridge is a testimony to Scottish inventiveness and skill. It’s over 120 years old and is still the longest single-span cantilever bridge in the world. 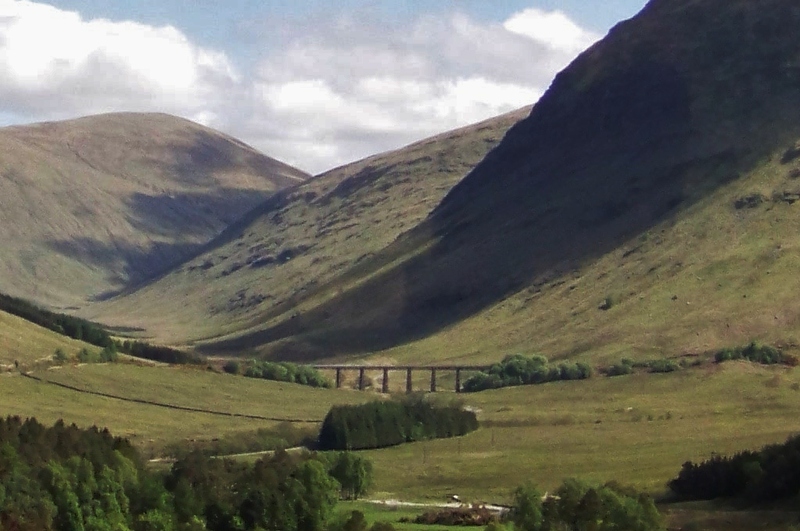 It leads north to Fife and the Highlands. Back in the USA, there are also many famous bridges. One of the most recognizable is the Golden Gate Bridge, spanning San Francisco Bay between the city and Marin County to the North. It’s been photographed from every angle, and in all kinds of weather. Sometimes it almost disappears into the fog, giving it a mysterious and eerie quality. Other times it’s brightly lit and dazzling, or at dusk, a ghostly silhouette. In fact, The Golden Gate is so captivating that we often forget there’s another Bay Bridge here – the one to Oakland and the East Bay. It gets little respect from tourists, although the two bridges are very close in age, and are both very important to the city. But then, all bridges are important, because they serve to bring us new people and goods, to lead us on to fascinating places beyond our immediate surroundings. To connect us. To move us forward. The WordPress Daily Post’s Weekly Photo Challenge on the topic of Forward. 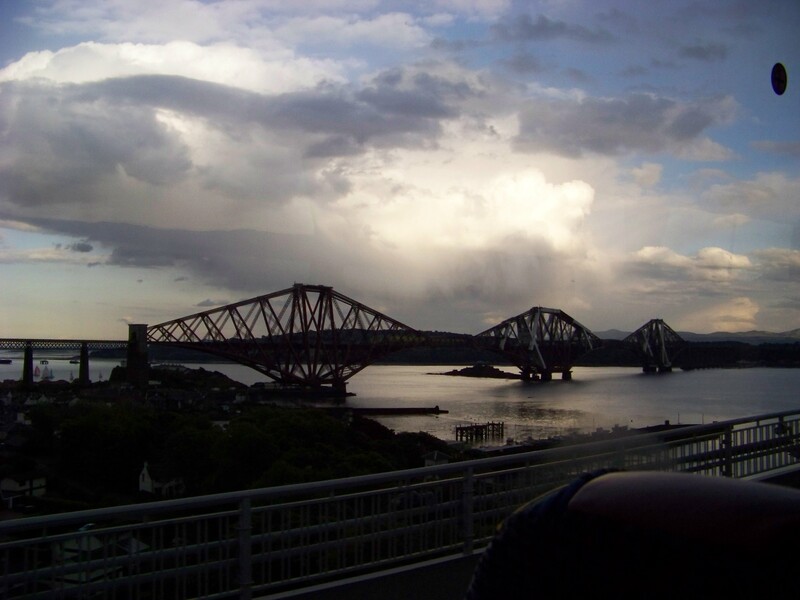 The weekly Travel Theme challenge by Ailsa of WheresMyBackpack, on the subject of Bridges. Gallery | This entry was posted in Photo Challenges and tagged Bridges, Forward, lifestyle, photography, postaday, postaweek, Weekly Travel Theme. Bookmark the permalink. Great photos!!! 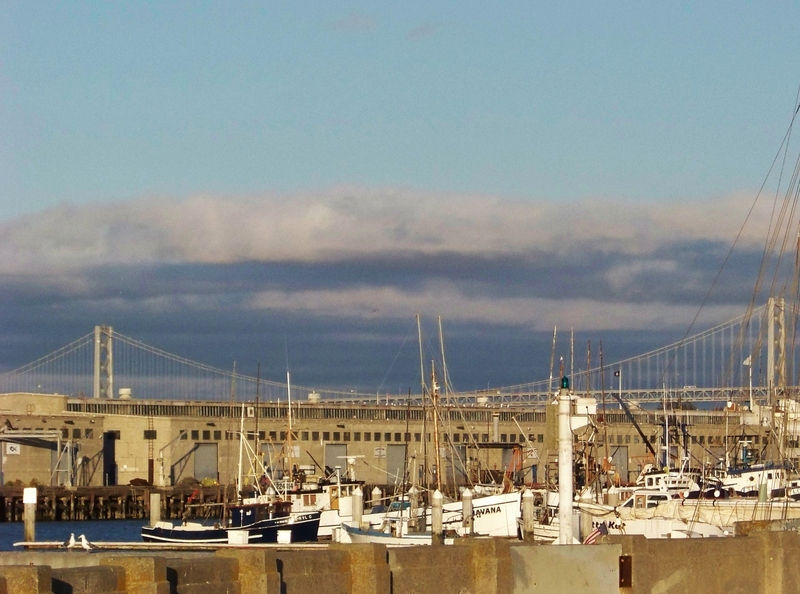 Especially the image of the Golden Gate Bridge in the clouds. Nice work! Thanks! It always amazes me how the clouds and fog envelope San Francisco in the morning, then burn off – drawing back like a fuzzy curtain to show off an amazing city by noon! Nice collection! 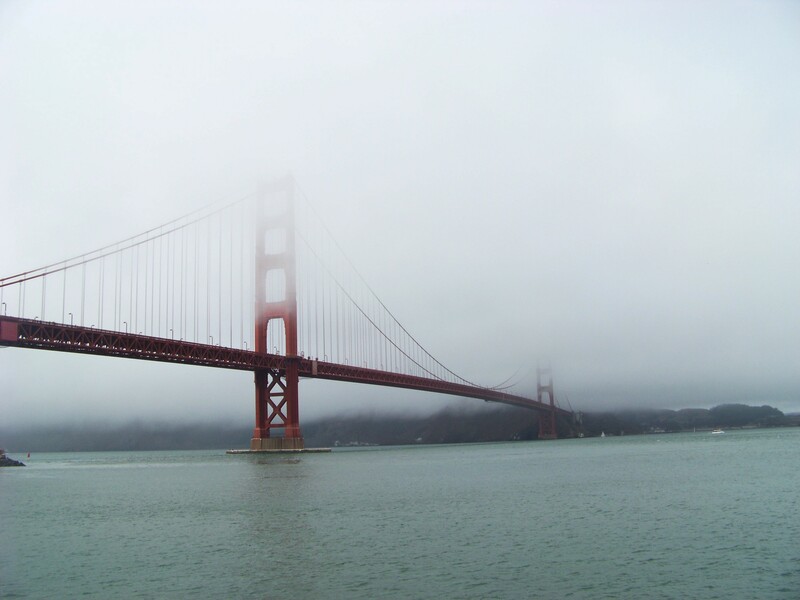 I especially like the Golden Gate Bridge shot in the fog. Nice photos! Every time I see a picture of the Golden Gate Bridge I am reminded that I have been to San Francisco several times and have never actually been able to see the bridge. Never even seen a glimpse of it. When I went it was always on business and I’ve never had the time to make a side trip! And burned a few! 😉 Thanks so much for stopping in! 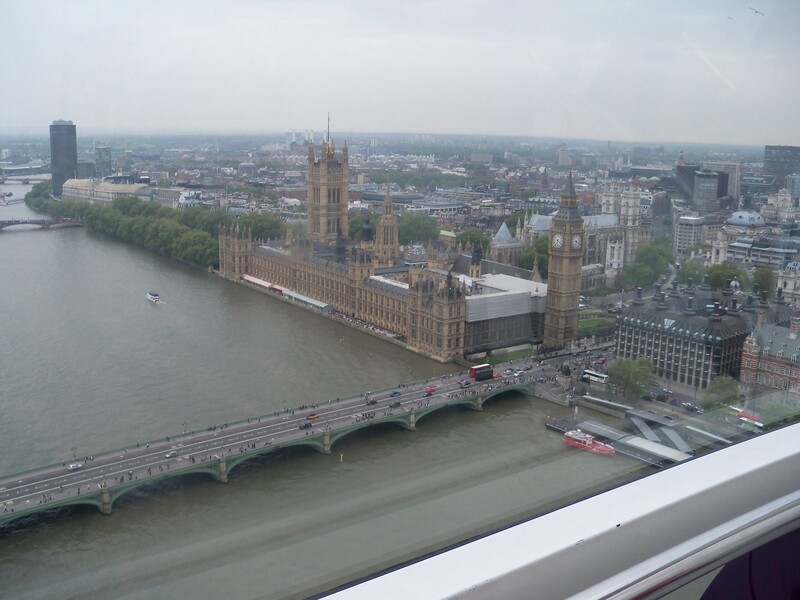 Seeing the photos of London made me feel homesick 😦 Great intepretation of the themes. HAve you been to Lyon in France? I love the way part of it is sanwiched between two bridges or should that be two reviers. I have not been to Lyon, though I believe one or both of my daughters has. It sounds lovely. Thanks so much for this nice comment! Thank you – so glad you stopped by! Bridges move us forward and also serve as transitions between two places – like your blog bridging people into an expanded sense of retirement, perhaps. Sometimes, there are no bridges to where we want to go and we have to figure out how to get across the gap from where we are to where we want to go….thanks for all your work bringing us BRIDGES! The last time we crossed it, London was having a heat wave in May – it was in the 80’s (Fahrenheit)! I felt awful for the Yeoman Warders at the Tower in their heavy uniforms! A twofer, very clever! Loved all the shots! Beautiful bridges! The Golden Gate is great shot! Thanks – that’s very kind, Jennifer! Pingback: Weekly Photo Challenge: Forward | What's (in) the picture? Enjoyed your gallery of bridges. beautiful pic’s. 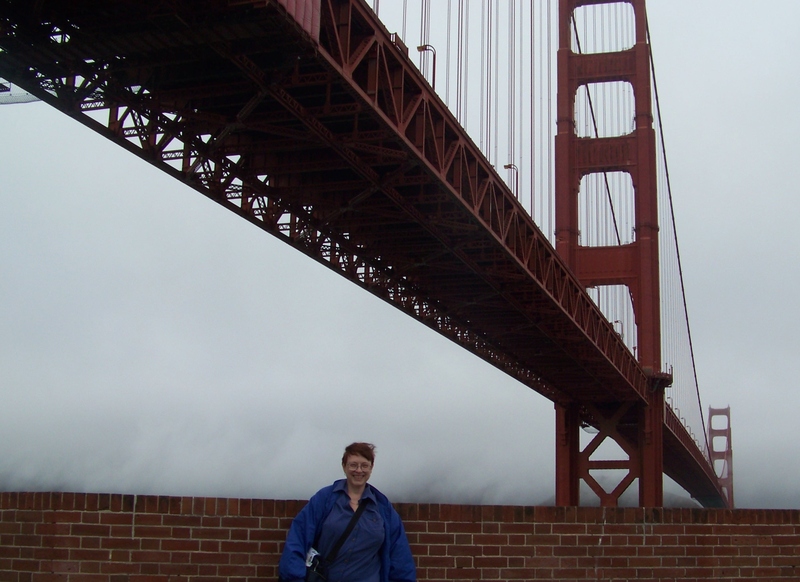 To see Golden gate bridge is on my wish list ……. Brilliant pics and brilliantly combined. Tick VG.